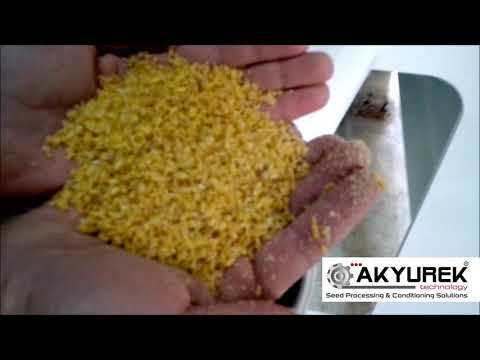 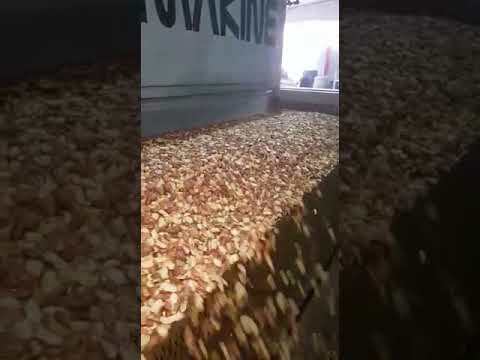 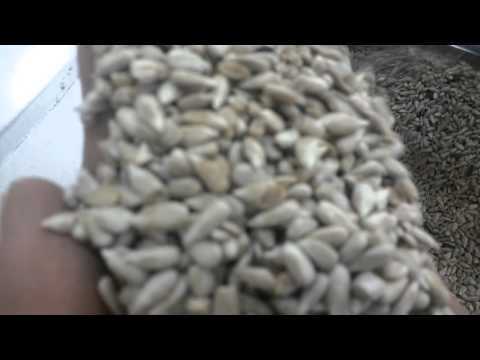 "Everything starts with a seed" Akyurek Technology gives value to excellent nature of seed. 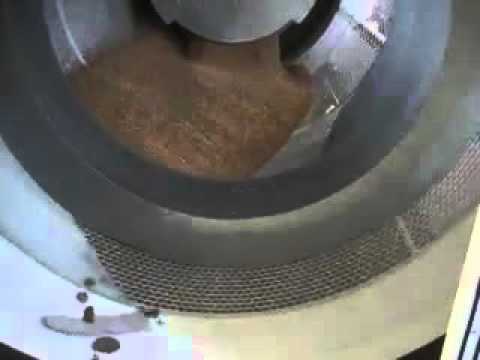 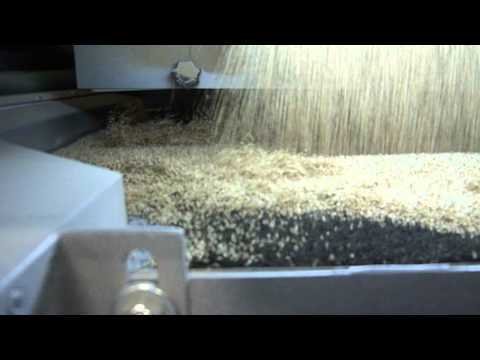 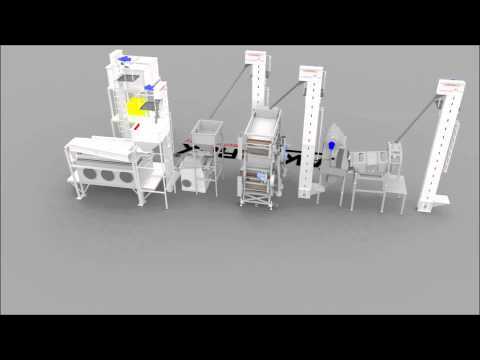 It cleans and processes the seed through Technologies manufactured. 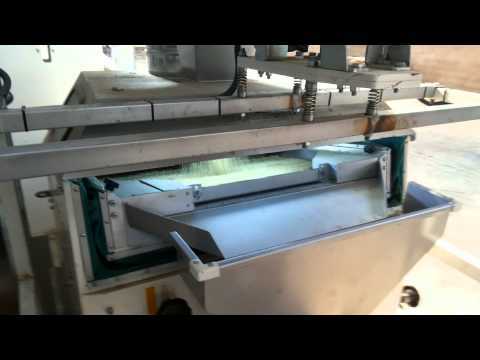 It sustains its studies for acquiring high quality products by you, our valuable customers. 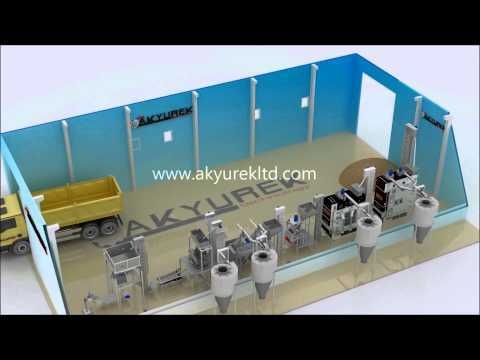 Akyurek Technology manufactures turn-key facilities having various work capacities based on requests and projects of customers.